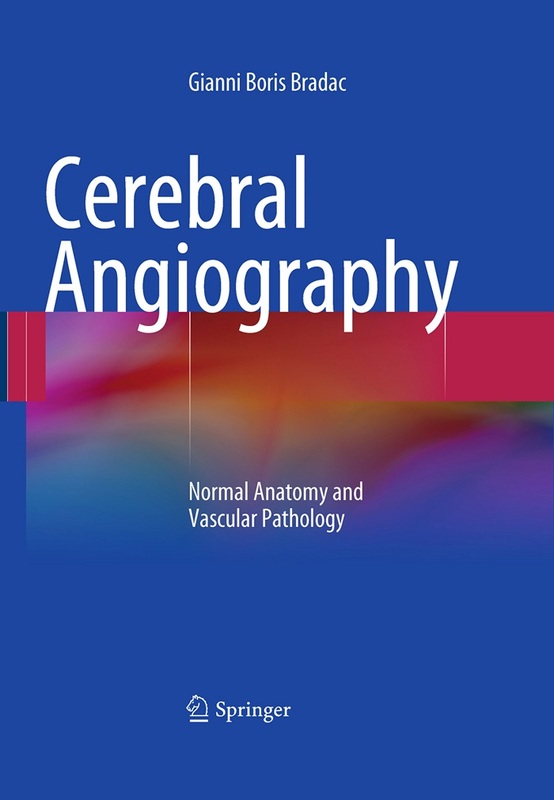 You can download Cerebral Angiography Normal Anatomy and Vascular Pathology by Gianni Boris Bradac free in pdf format. Cerebral angiography provides precise anatomical imaging of the cerebral vasculature and its variations, with accurate identification of vascular territories and their specific function. It has facilitated both advances in our knowledge of cerebrovascular pathology and the development of new, primarily endovascular methods of treatment. This book is a comprehensive and well-illustrated guide to the diagnostic use of cerebral angiography. 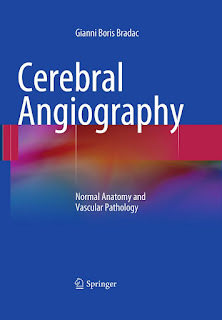 The first part of the book depicts in detail the normal appearance of the cerebral vessels on angiographic studies. Sound knowledge of this normal vascular anatomy and clinical function is vital for correct interpretation of the clinical significance of the pathological processes addressed in the second part of the book. The latter include vascular abnormalities, including angiomas, fistulas, and aneurysms; atherosclerotic and non-atherosclerotic stenosis and occlusion of the cerebral vessels; and venous thrombosis. In each case, both typical and atypical appearances are presented. While the emphasis throughout is on the diagnostic value of cerebral angiography, a number of examples of endovascular treatment are also included to highlight the evolving possibilities of therapy and the role of cerebral angiography in treatment selection.